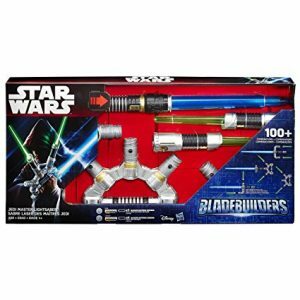 On Amazon right now you can get this cool Star Wars Bladebuilders Jedi Master Lightsaber for just $26.70! This is a 47% savings and it ships free. This would make a great gift!